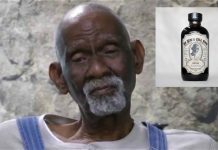 While police didn’t find the toddler, Abdul-ghani Wahhaj – who went missing in December in Jonesboro, Georgia – authorities discovered 11 other children ranging in age from 1 to 15 years old held in “the saddest living conditions and poverty I have seen,” while the remains of a boy were also found on the compound which have not yet been positively identified by medical examiners. 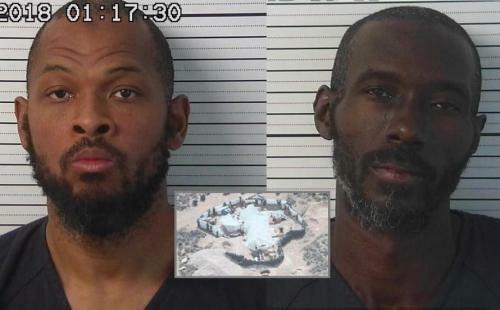 Siraj Ibn Wahhaj, 39, and Lucas Morten were operating the makeshift compound in Amalia, New Mexico, and were described as “heavily armed and considered extremist of the Muslim belief” by Taos County Sheriff Jerry Hogrefe said in a statement posted to the agency’s Facebook page on Saturday. Sheriff Hogrefe said authorities surveiled the compound and decided to obtain a search warrant immediately after a Georgia investigator forwarded a message from someone at the compound who reportedly said they were starving and needed water. On Friday morning, August 3, 2018, eight members of TCSO’s Sheriff’s Response Team (SRT) were assisted by four members of the State OSI unit when they executed the search warrant. 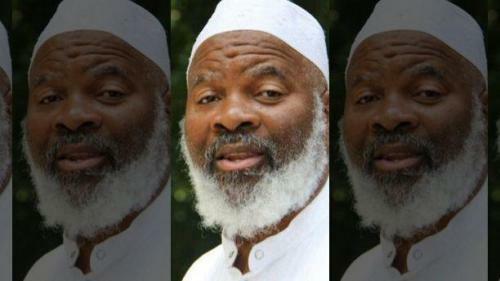 The “all day” operation went without major incident or any injuries, but when encountered both men initially refused to follow verbal direction and Wahhaj who was held up inside the compound was heavily armed with an AR15 rifle, five loaded 30 round magazines, and four loaded pistols, including one in his pocket when he was taken down. 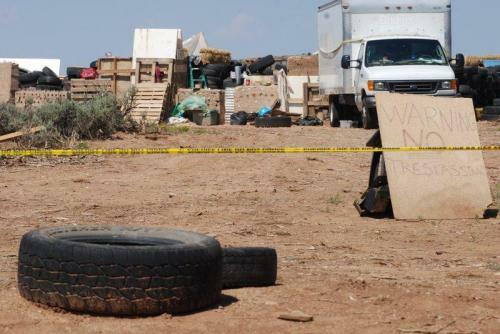 Many more rounds of ammo were found in the makeshift compound that consists of a small travel trailer buried in the ground covered by plastic with no water, plumbing, or electricity – “The only food We saw were a few potatoes and a box of rice in the filthy trailer,” said Hogrefe. 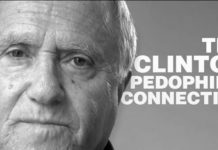 “But what was most surprising, and heartbreaking was when the team located a total of five adults and 11 children that looked like third world country refugees not only with no food or fresh water, but with no shoes, personal hygiene and basically dirty rags for clothing.” However, the missing child from Georgia was not located among the children. While the suspects initially refused to surrender to authorities, they later taken into custody without injury. 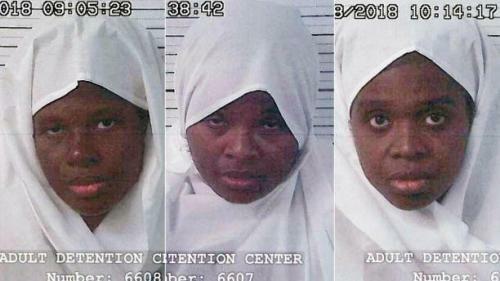 Three women believed to be the children’s mothers were also arrested; Jany Leveille, 35; Hujrah Wahhaj, 38; and Subhannah Wahha, 35. The women were initially released after questioning Friday but were later arrested on charges of neglect and child abuse after further investigation, according to Police. 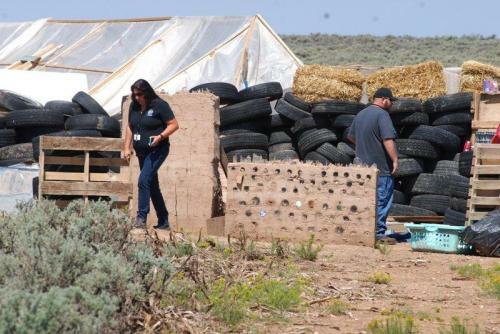 For months, neighbors worried about the squalid compound built along a remote New Mexico plain, saying they brought their concerns to authorities months before sheriff’s officials raided the encampment, described as a small camping trailer in the ground. Authorities said during the raid Friday that they had found the father armed with multiple firearms, including an assault rifle. They also said they believed there was a shooting range on the site. Anderson says he met both of the men from the group, but never the women. 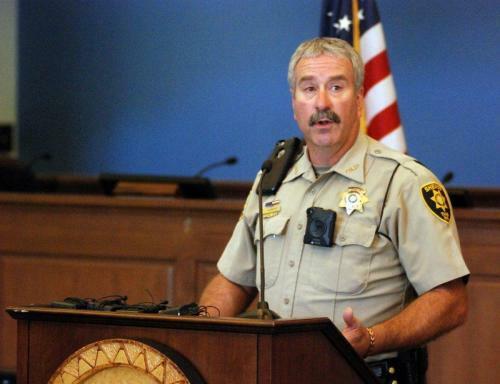 “We just figured they were doing what we were doing, getting a piece of land and getting off the grid,” said Anderson.